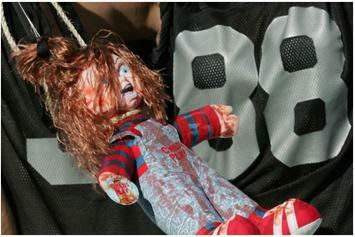 "Child's Play" Reboot Gives Chucky A Do-Over As "Buddi"
The latest film in the iconic "Chucky" series might go to press without its doll-faced star. 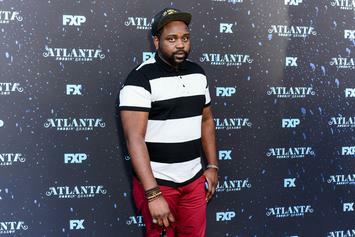 Brian Tyree Henry is reportedly set to star in his first horror film. Amy Poehler & Nick Offerman Say That If Beyonce Plays Mayor, They'll Revive "Parks And Rec"